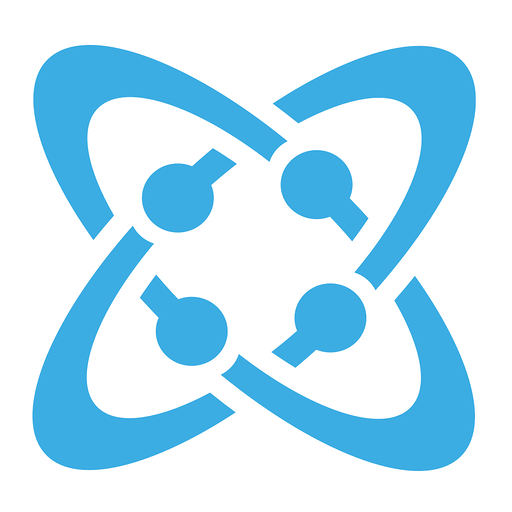 Cosmic JS offers an API-first content management platform that allows you to build content-powered apps in any programming language. This app communicates content changes to your Cosmic JS Buckets with the Slack channel of your choice. Cosmic JS will be able to post to specific channels in Slack.